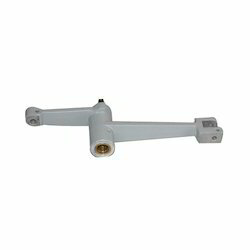 This part has very high complexity and strength requirement. It is used to decompress the two-wheeler engine internal pressure in the starting stage. Our company holds vast experience in this domain and is involved in offering Disengaging Lever. 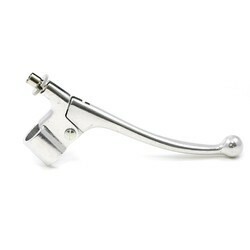 Our company has achieved laurels in offering Telescopic Aluminium Lever.